City Sports is a leading, national sporting goods and running store based in Boston. They specialize in running and jogging shoes, clothing, and equipment for the running enthusiast, and are an annual sponsor and participant in the Boston Marathon. In order to improve their online presence and increase online traffic and sales, City Sports recently enlisted WSI’s services to optimize their website and blog by utilizing a strategic search engine optimization approach. This marketing approach was designed to carefully combine the 26 local retail stores, their blog and their online e-commerce store into a cohesive online marketing program. Part of the approach has been to optimize their blog for the search engines by bringing it from an external domain to a subdomain on their website, which has added over 4000 pages to their presence. It has been reformatted to give a clearer structure for visitors to the blog. WSI has also been optimizing their running store web pages such as Maryland, Massachusetts, New Jersey,New York, Pennsylvania, Rhode Island, Vermont, and Washington, D.C. so they show up higher in the search results for local searches for running shoe stores. This includes setting up Google+ profiles for each store. 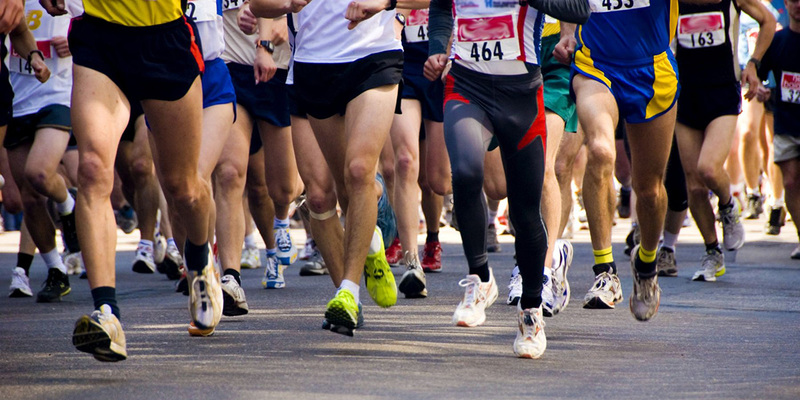 By building content around specific keyword phrases like running shoes for men, women’s running shoes, and socks for runners, WSI is helping to build traffic and search results for City Sports. WSI is also utilizing blog posts on Tumblr, WordPress and Blogger to help increase the site traffic for targeted search key phrases that we believe their customers are looking for on Google. Each month, WSI analyzes the progress made on the key performance indicators (KPIs) of the SEO implementation. These include the number of links to the new SEO pages, the rankings of those pages, the organic visitors to those pages as well as the number of conversions. Weekly reporting is conducted with the marketing managers to keep them informed of the progress we are making. WSI is the global leader in digital marketing and the largest digital marketing agency in the world. On average there are over 12 billion searches done on Google across the world each month. Consumers are using the results in search engines to help them make an informed purchasing decision, so if you aren’t ranking in the first page for your specific keywords, you could be missing out on a sale. Contact WSI today to discuss your goals, or do an analysis of your current marketing activities.